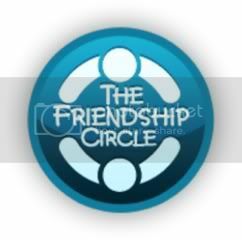 The Friendship Circle is one of the most outstanding organizations we have had the pleasure to have on our show. Teens helping special needs teens, amazing programs and the most incredible sensory friendly - skill teaching - state of the art Lifetown. A city within a building where special needs children and adults learn life skills. You will be blown away!